Great news for BCFE: the nominees for the 2019 Smedias have been announced and the college has secured five nominations across four different categories. The college’s online newspaper the BCFE Millennial received a nomination in the ‘Website of the Year’ category. The journalism students are thrilled with this as it is the first year that the newspaper has gone exclusively online. MRH graduate and current MPM student Nathan Walsh received a nomination for his radio documentary The Deadly Saris. Adam Gray received a nomination for his short film Noise. Two animated shorts received nominations: Route Sixty Styx for Colm Dowling and Whack Jobs earnedJoshua Hogan, Gavin O’Donnell, Lee Connolly, Lucia Lusvarghi and Owen Wyne a nomination in the same category. Whack Jobs is also listed in The People’s Choice Award, which readers can vote for here. 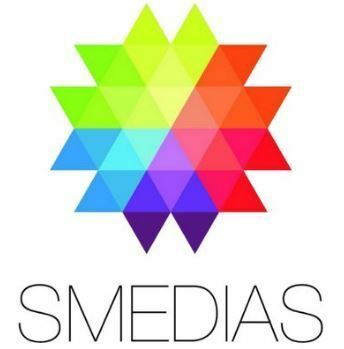 The 2019 Smedias will take place on April 11th, 2019 in the Aviva Stadium at 7pm.